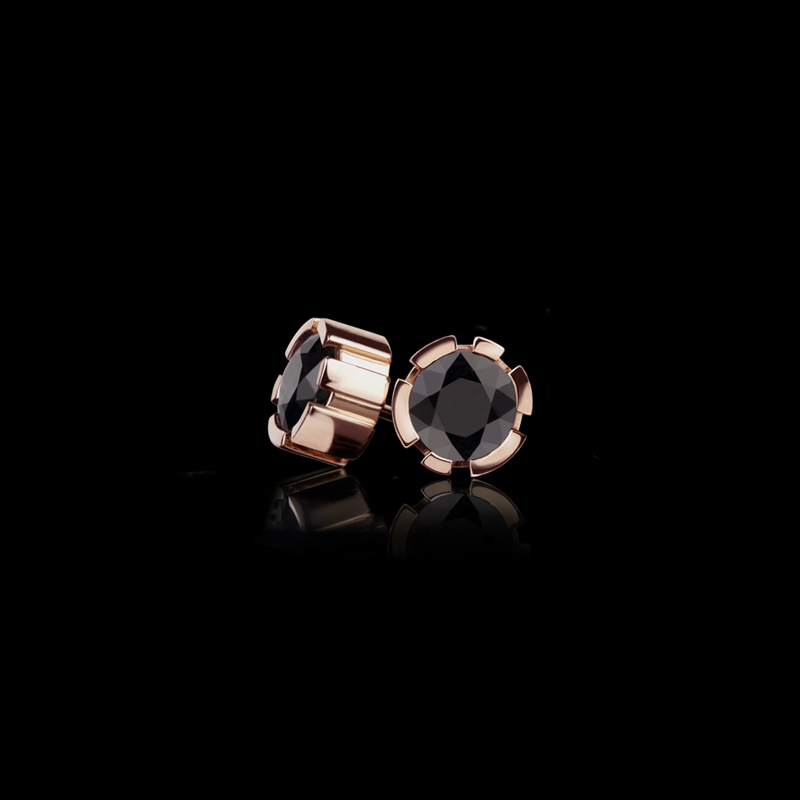 Regina stud earrings with Australian black sapphires set in 18ct pink gold. Canturi Regina single link diamond and pink tourmaline ring in 18ct pink gold. Regina 3 Link diamond and Mother of Pearl bracelet in 18ct pink gold. Also available in 18ct white or yellow gold.